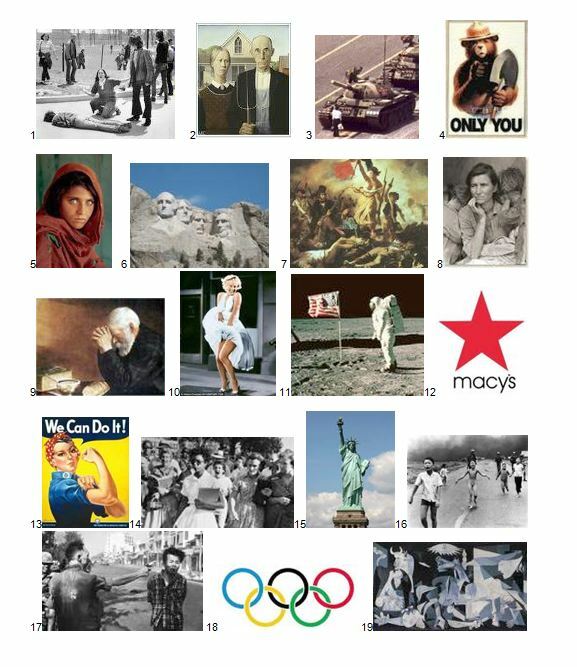 Select an arguably iconic visual image that has had a significant cultural impact. Do low intensity research to learn more about the historical context, origin, composition, production, manipulation, dissemination, and/ or subsequent alterations/ parodies of the chosen image. Using analysis and argument, explain the social, political, biographical complexities that brought this piece into being (CAUSE) or how the image affected the social, political or cultural realities of its time and place (EFFECT). You will write a cause/effect essay that discusses your findings. · A "visual image" could be a photograph, a painting, a statue, or a monument. You must include the visual representation in your presentation essay. · Your essay should have a main claim about the image (arguable), a focus on either the CAUSE or the EFFECT of your chosen image, and evidence from multiple resources. APA citations are required. Public opinion of the Vietnam War and how that influenced the building of the Vietnam Veterans Memorial in Washington D.C.
What do you notice? NOTE: you are not being asked to judge the work, only to explain what you see in the work. What does the work remind you of? Explain any stories, poems, memories, lyrics, etc. that come to mind when studying the work. What emotions do you feel as you engage with this work? What questions does the piece raise for you? What do you want to know? Speculate on the meaning, or the intent, of the artist. What do you think the artist was trying to convey? What was their message or purpose in creating this piece? List evidence seen in the work that supports your statement.